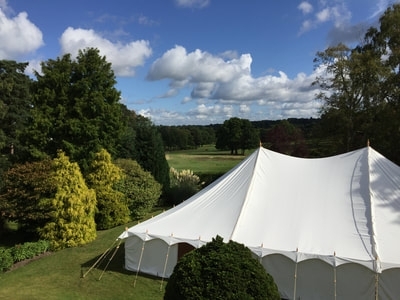 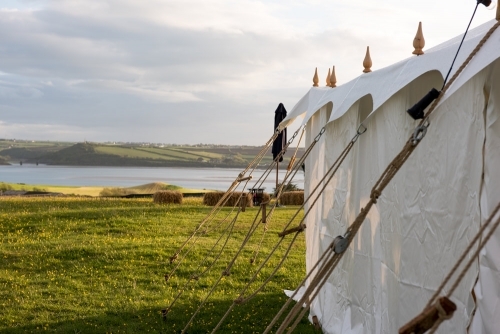 Our marquees work exceptionally well for corporate occasions and events. 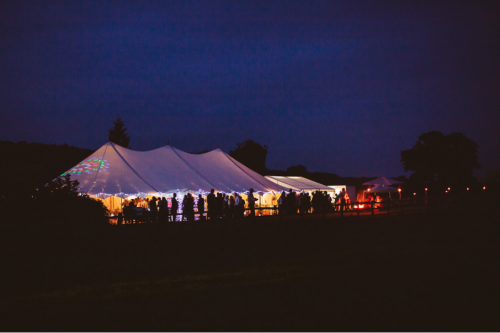 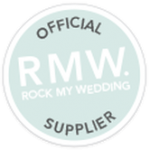 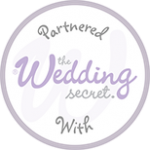 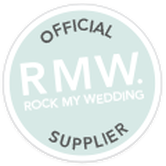 We will have a marquee which will fit the bill to create a unique backdrop on which you can build your branded space exactly how you like. 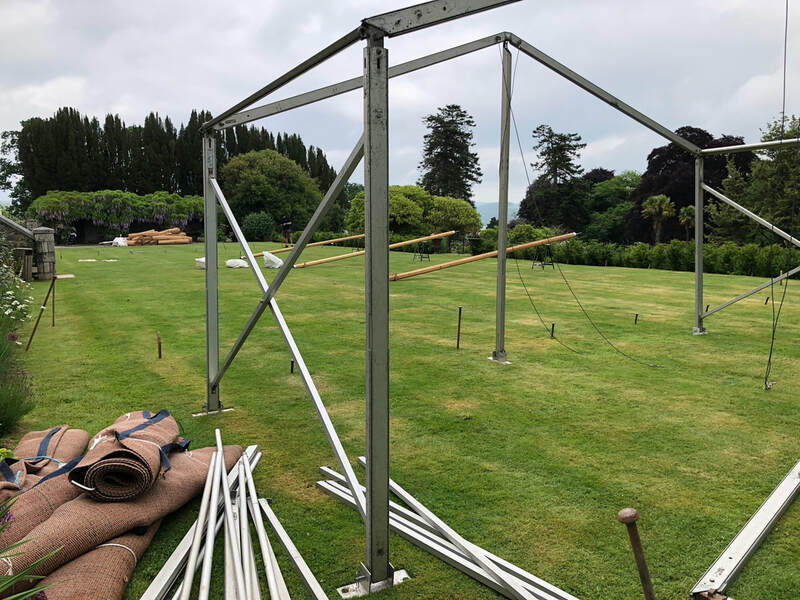 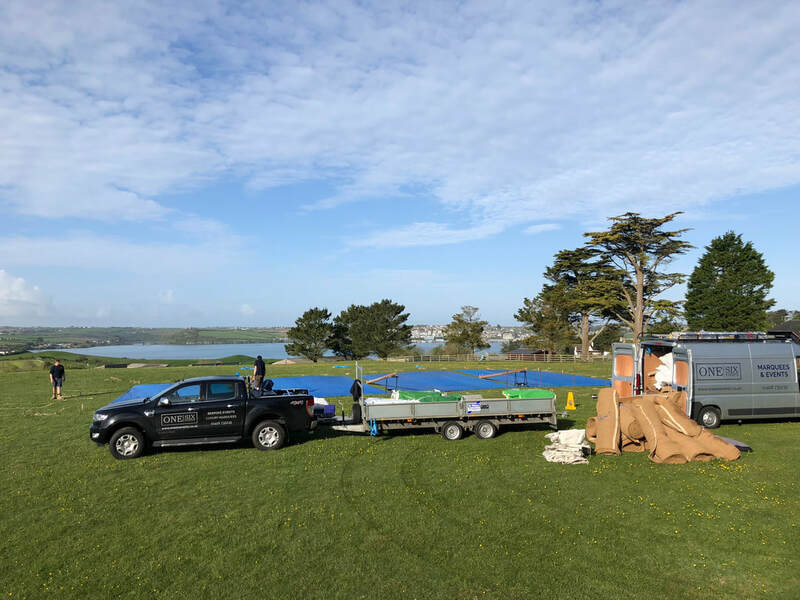 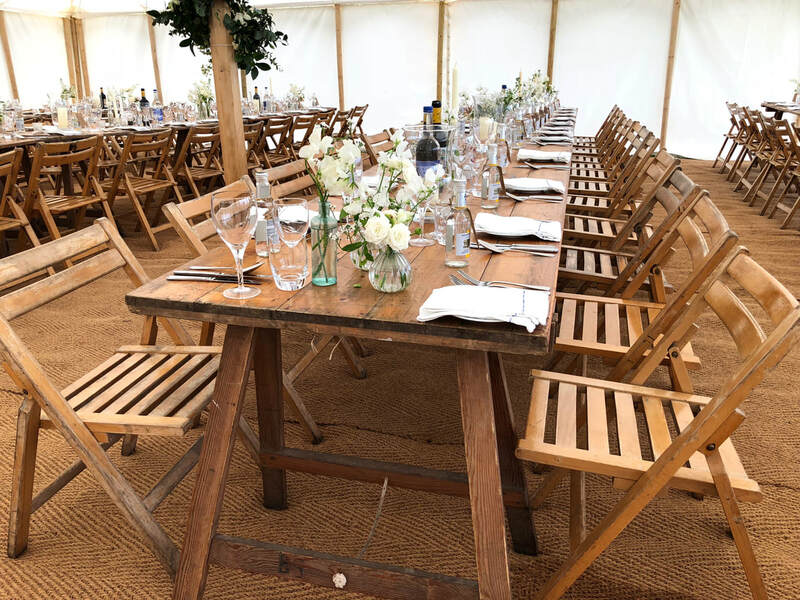 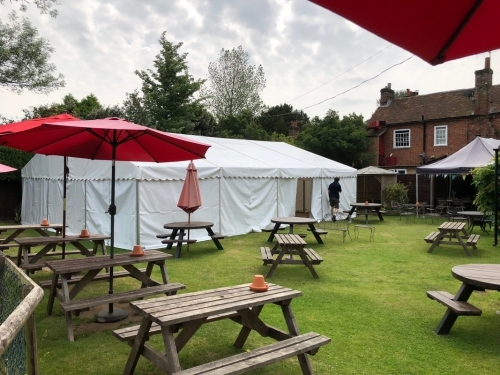 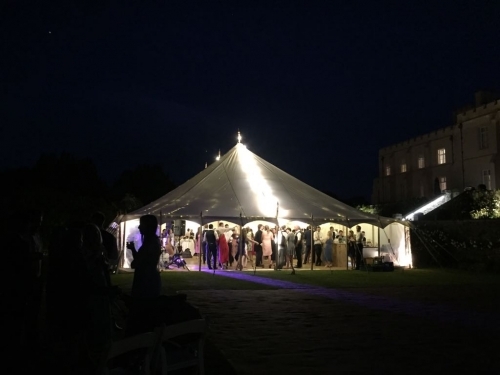 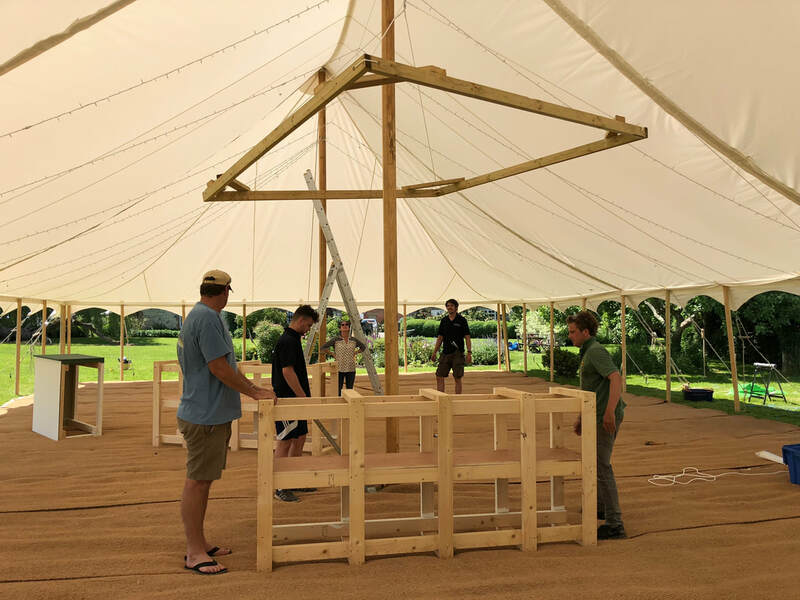 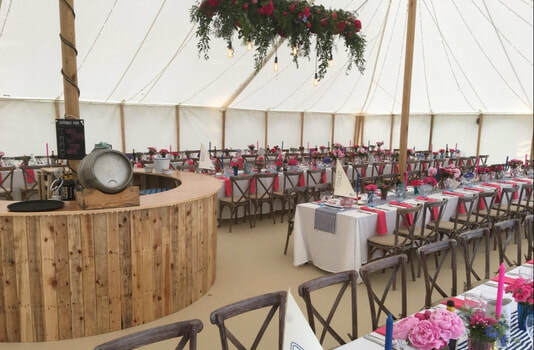 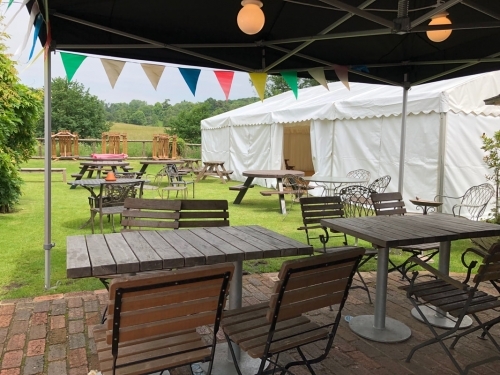 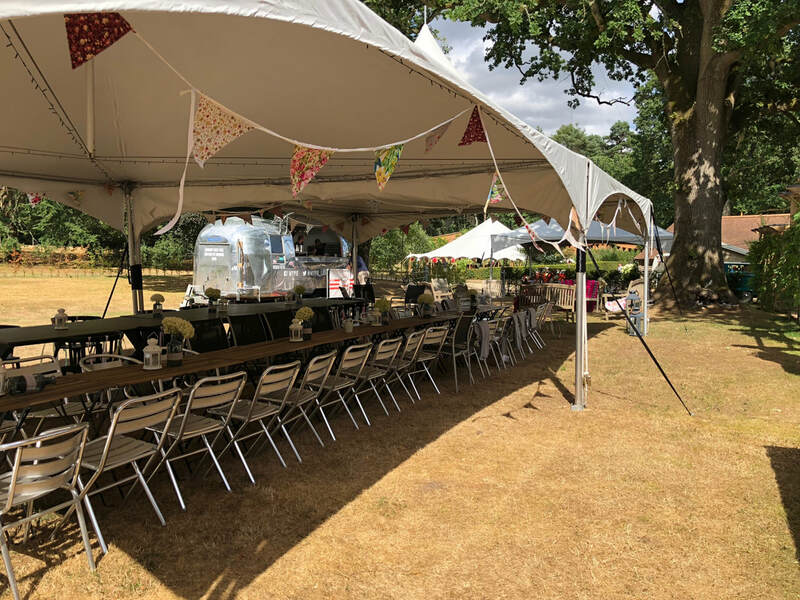 In particular, our clear span marquees lend themselves very well for this as they can be positioned on hard standing surfaces where appropriate. We have worked with various corporate entities in the past and look forward to working with and helping more clients create many more unique bespoke spaces.